Suns guard Steve Nash saw an ear, nose and throat specialist today after accidentally being hit in the face by Derek Fisher Sunday night. Dr. Ryan Rehl diagnosed Nash with a slightly broken nose but was able to reset it back into place. The all-star point guard will not miss any practice or game time following the injury. 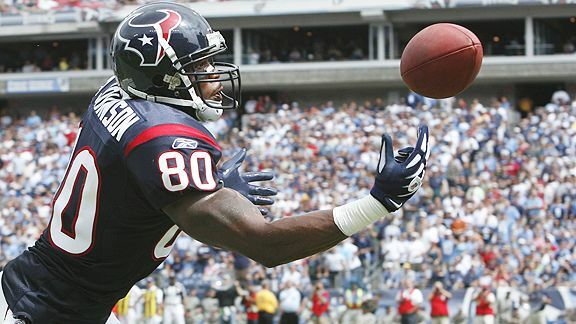 In an effort to speed up the process of getting new contract, Texans WR Andre Johnson has hired Kennard McGuire as his agent. He was previously relying on his uncle, Andre Melton, to handle his contract negotiations. Melton will remain on as a trusted adviser. McGuire also represents Dolphins WR Brandon Marshall and free agent WR Javon Walker. 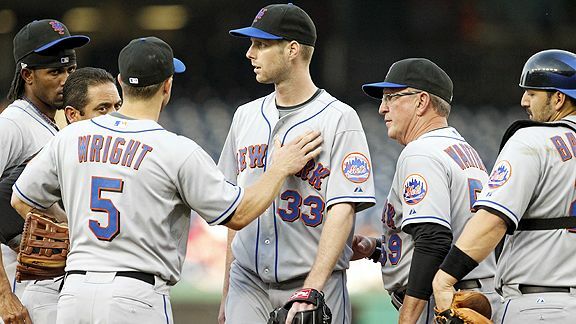 New York Mets pitcher John Maine was diagnosed with tendinitis in his rotator cuff and there is no word on when he will return. Maine left his last start against Washington last Thursday after just five pitches. He was placed on the 15-day DL Friday. He will start a rehabilitation program and start throwing once his shoulder feels strong.